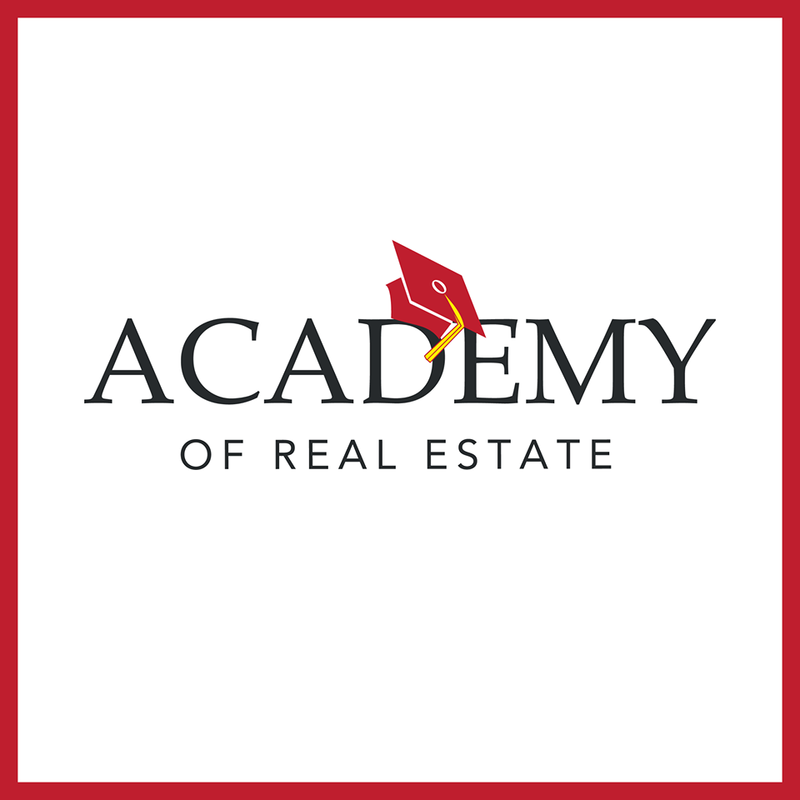 The Academy of Real Estate is committed to providing excellence in real estate education and training. Classes are held on Tuesdays & Thursdays 9am - 1pm. The Cost is $389 & includes books and all handouts. Live instruction with energetic career professionals. Online Courses are also available. Call (251) 460-0330 for info.